Dr. Manmohan Singh is an Indian politician and the former Prime Minister of India. He is the most powerful Sikh personality and the only non Hindu Prime Minister of the India. 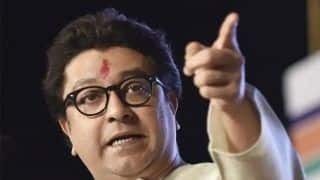 He is also only the second Prime Minister after Pandit Jawaharlal Nehru to be re-elected as a Prime Minister again after completing the full five year term. 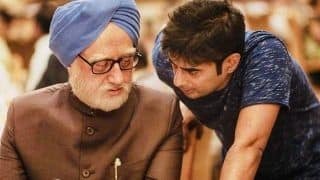 Apart from being a politician, Manmohan Singh is known as an eminent economist and has played a crucial role in shaping the Indian Economic Policies as the Finance Minister of the country from 1991 - 1996. Apart from this, he has also held many prominent positions like the Advisor to Foreign Trade Ministry (1971-1972), Chief Economic Advisor - Ministry of Finance (1972 - 1976), Governor - The Reserve Bank of India (1982 - 1985), Deputy Chairman - Planning Commission of India (1985-1987), Advisor to Prime Minister of India on Economic Affairs (1990-1991) as well as Leader of Opposition in the Rajya Sabha (1998 - 2004). 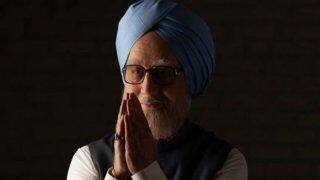 Born on 26th September 1932 in Gah, Punjab of British India, Manmohan Singh belongs to a Sikh family of Gurmukh Singh and Amrit Kaur. He was close to his grandmother and was raised by her as Singh's mother died at an early age. After the partition in 1947, the family migrated to India and settled in Amritsar, Punjab. He was a brilliant student and had an illustrious academic career. In 1952, he completed his Bachelors degree in economics and later in 1954 he completed his Masters degree from Punjab University. He went on to earn a degree in Economics from the acclaimed University of Cambridge in 1957. After earning his degree from Cambridge University, Singh returned to India and started teaching at the Punjab University. In 1960, he went to Oxford University and then completed his D. Phil in economics in 1962. From 1966 to 1969, Singh worked for the United Nations Conference on Trade and Development and was later appointed as an Advisor to the Ministry of Foreign Trade by the Indian Government. He was also appointed as the professor of International Trade at the Delhi School of Economics from 1969 to 1971. Later in 1972, he was appointed as the Chief Economic Adviser in the Finance Ministry and later in 1976 he became the Secretary of the Finance Ministry. From 1980 to 1982 Singh was at the Planning Commission and later in 1982 Singh got the biggest job of his life and was appointed as the Governor of the Reserve Bank of India. He served at the position till 1985 and then became the Deputy Chairman of the Planning Commission and held the position from 1985 to 1987. Later in 1990 he became the Advisor on Economic Affairs to the then Prime Minister of India, Mr. V. P. Singh. 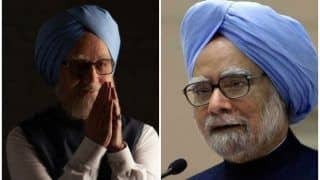 Manmohan Singh had no intention in joining politics but his entry in politics happened in 1991 when the then Prime Minister of India Mr. P. V. Narsimha Rao inducted him in his cabinet as the Finance Minister. 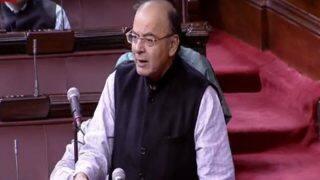 His appointment as the Finance Minister was at the time when India as a country was facing one of the biggest economic crisis in its independent history. The situations was indeed dismal. Not only did the country's fiscal deficit stand at 8.5 percent of its GDP, its balance of payments were huge and the foreign reserves had dwindled to an all time low of US$ 1 billion - enough only for two weeks of imports. As such, the situation was grim and Dr. Manmohan Singh was asked to help India out of impending financial doom. The International Monetary Fund had agreed to help India, however with provisions of liberalization of the Indian Economy. 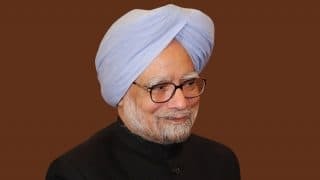 Dr. Manmohan Singh as the Finance Minister then launched the Liberalization, Privatization and Globalization (LPG) program that allowed the foreign countries to invest and conduct business in India under the New Economic Policy. This proved to be a boon to the economy of the country that helped India in becoming one of the biggest economies in the world. He remained in this post till May 1996. Later from 1998 to 2004, Singh served as the Leader of Opposition in Rajya Sabha. 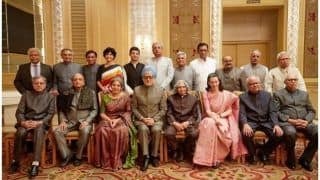 In 2004, things again changed for Dr. Manmohan Singh and he then became the Prime Minister of India when the party leader Ms. Sonia Gandhi invited him to take the premiership role. He was re-elected to the post after the 2009 General Elections. 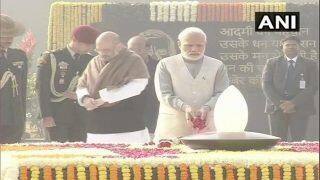 In his tenure as Prime Minister, he was elected twice as Rajya Sabha member in 2007 and again in 2013. In his tenure, he was responsible for the launch of many schemes. 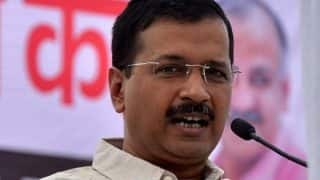 One of the biggest achievements of his tenure includes passing the legislation like National Rural Employment Guarantee Act (NREGA), Right to Information Act (RTI) and Right of Children to Free and Compulsory Education act. The GDP of the country grew to the highest 9 percent, making India the second largest economy in the world. 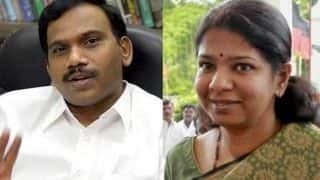 However, he was accused of taking all the instruction from the president of Indian National Congress, Sonia Gandhi. 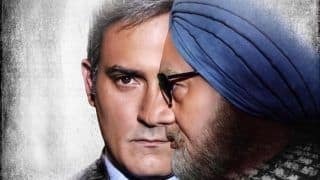 He was also viewed as accepting the role as just the face and that he will have to leave the position for Rahul Gandhi in the future. 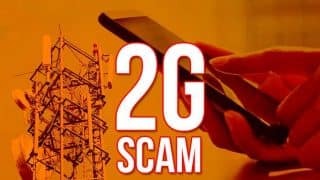 The Manmohan Singh Government was accused in many corruption cases since the second term of the government in 2009 which included scams like 2G Spectrum, Coal Allocation Scam, Common Wealth Games Scam, etc. 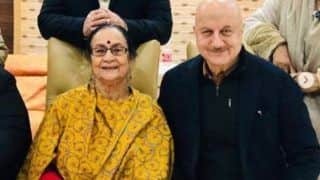 Manmohan Singh married Gursharan Kaur in 1958 and the couple has three daughters, Upinder Singh, Amrit Singh and Daman Singh. 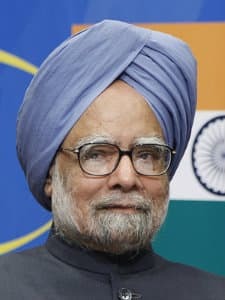 For his brilliant career, Manmohan Singh has received many awards and titles he was ranked 18th, 19th and 28th in the Forbes list of World's Most Powerful People of the year 2010, 2012 and 2013 respectively. He also received the Grand Cordon of the Order of the Paulownia Flowers, the highest award by the Government of Japan in 2014. Singh is known for writing many articles and journals and he wrote the book 'India's Export Trends and Prospects for Self-Sustained Growth' in 1964. 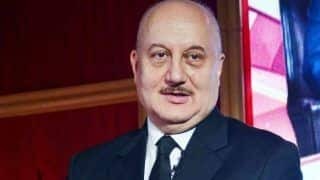 He didn't contest the 2014 General Elections and in 2016, it was announced that he will take up a position at the Panjab University as the Jawaharlal Nehru Chair and his role would be of interacting with the students and the education department. 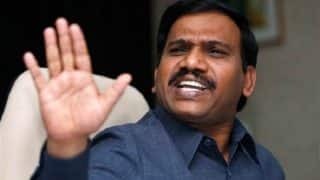 2G Verdict: Will History Really be Kinder to Dr Manmohan Singh?